Not everyone gets the chance to go to the beach during the summer. Fortunately, the capital city of Spain offers lots of plans during this season for those who are staying. 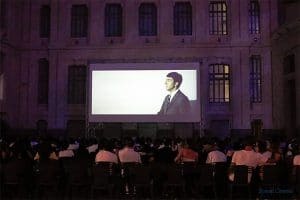 In this blog post, we will tell you about summer cinemas in Madrid, a great after work or weekend plan. Check them out! 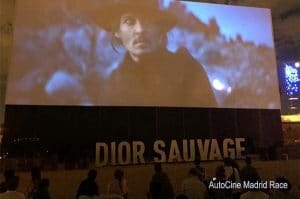 From May until September, the Solar Maravillas will be showing movies every Thursday. During these dates, you will be able to enjoy movies such as The Grand Budapest Hotel, Selfie and Citizenfour, among many others. Check here the whole programme. 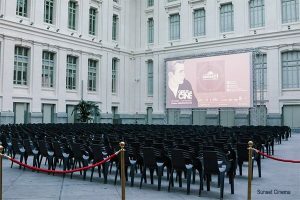 Madrid’s city council is once again showing movies in the Galería de Cristal. The movies are in their original version and even though this years’ dates and movies haven’t been announced yet, you can check their official website to stay informed. 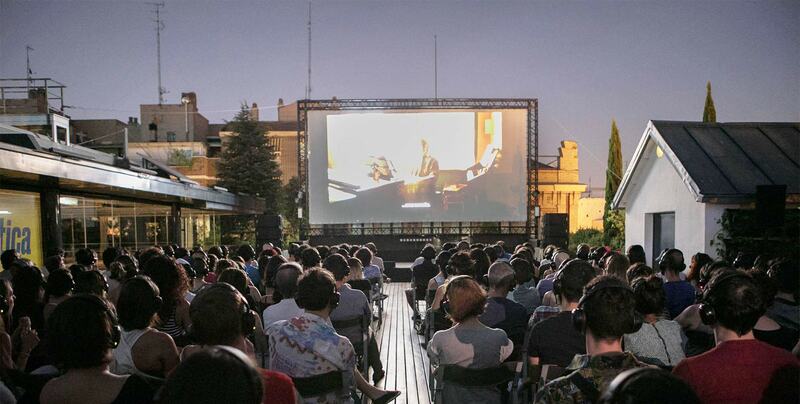 One of the best outdoor cinemas in Madrid is the Autocine. 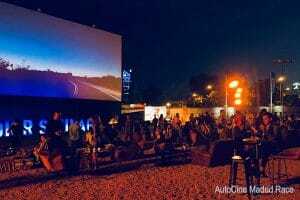 You’ll get to enjoy a movie in a huge screen from the comfort of your car and get hamburgers, nachos, pizza or popcorn, among others, in one of the many food tracks you will find. Visit their website if you want to check out the movies. Have you ever been to Parque El Calero? If you haven’t, then this Summer you have to! 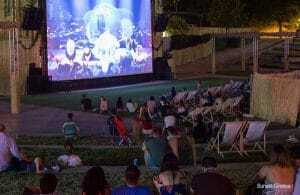 From the 15th of June until the 17th of September they will have outdoor movies until 22:15. Tickets are 5€ and on Wednesdays it is only 3.50! They also have a bar and a terrace for you to have a drink before the movie starts. During the weekends of July and August, the Casa Encendida will be showing some of the most relevant movies that Gus Van Sant has directed. Take a look at the programme. If you want to practice your Spanish, then this is the perfect instance for you to do so! On Saturday nights you will be able to enjoy dubbed movies as well as snacks and cocktails. 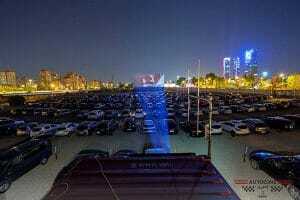 At 20:00 the food trucks open, at 22:00 the movie starts and from 1:00 onwards you can enjoy some cocktails. Check out their website. Have you been to any of these places before? Tell us about your experience. Follow us on Facebook and leave a comment in our blog.